Responsive designs - work on any size screen. 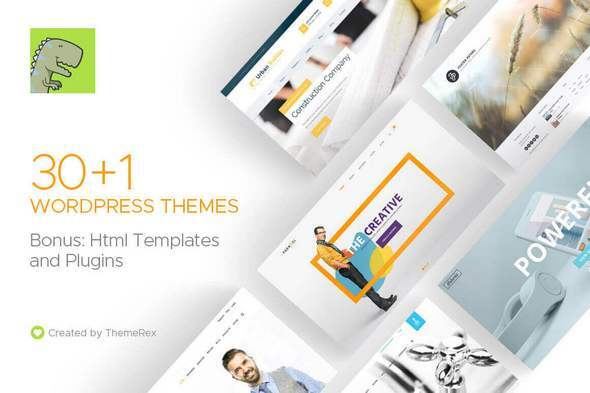 Wide range of theme styles - corporate, photographers, Web development, entrepreneurs, artists, agencies, studios, online stores and more. Extended license - unlimited use for personal and professional projects. BONUS #2: ThemeRex Banner Manager plugin.